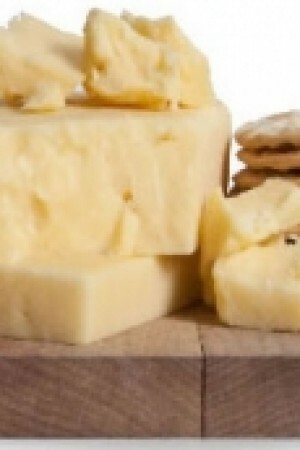 Vacherousse d’Argental is a very smooth, creamy French cheese, with a texture of thick clotted cream and has a fresh lively flavor. 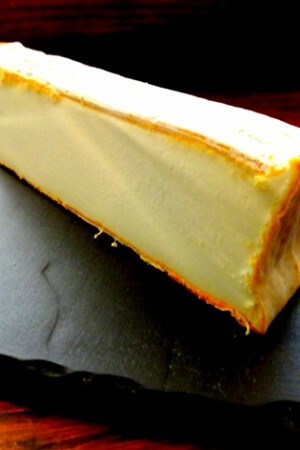 Vacherousse d’Argental is a soft, pure cow’s milk brie-style cheese made in the Lyon region of France. 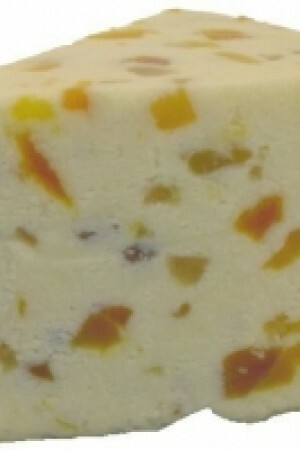 Its bloomy white rind is edged in orange and when perfectly ripe will sink slightly around the perimeter. 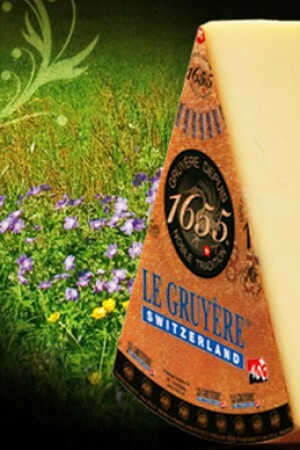 The flavor is milk with hints of meadow and the rind is not at all bitter. 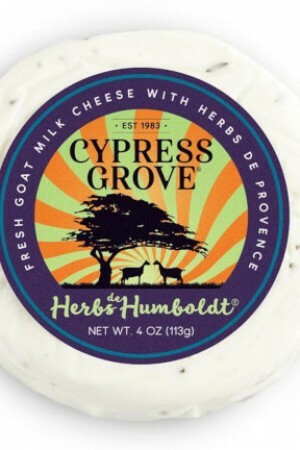 The texture is creamy and velvety at its peak ripeness like most brie-style cheese. 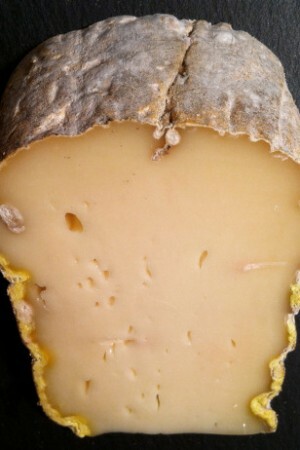 The rind is washed with salt water and then set aside for three weeks to allow a white mould to develop on the rind. 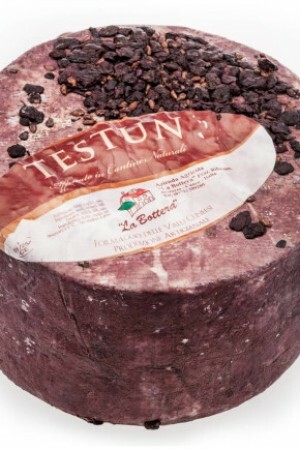 This mildly flavored washed rind is wonderful served with crusty bread and a glass of our Clarissa Vin Rouge Bordeaux-style red wine.